For many students getting into veterinarian school is the culmination of a lifelong dream, years of preparation, time, money, hopes and sacrifice. In undergrad, while your liberal arts major friends were off drinking on Thursday night, you were struggling to finish that organic chemistry lab for 8am Friday morning. You spent all of Homecoming week cramming for the GRE and all of Thanksgiving break getting your first round of school applications completed. You spent hundreds of dollars filling out those supplemental applications and lived off Ramen noodles so you could save money to go to interviews. When all of your friends were sleeping in on Saturday morning, you were going to your weekend job at an animal hospital cleaning kennels or mucking out stalls. 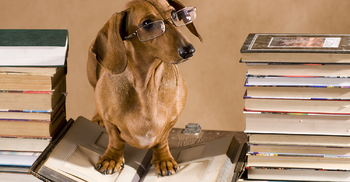 It is a huge deal to get into veterinary school. It takes a strong personality, a smart mind, and perseverance. I had to apply to vet school 3 times before I got in. I cried when I got my first acceptance letter. I was so happy. 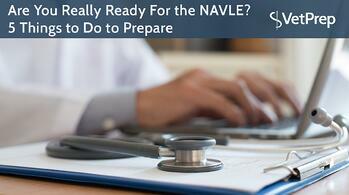 You’ve been so busy with clinics all summer, and now with the NAVLE coming up quickly, you’ve made a study plan! Right??? If you have been busy preparing for the big test already, your classmates are likely envious.